Our current selection is Thunderstruck by Erik Larson. It will be discussed on a Sunday toward the end of February, or early March. Our next selection is The Bonesetter’s Daughter, by Amy Tan. 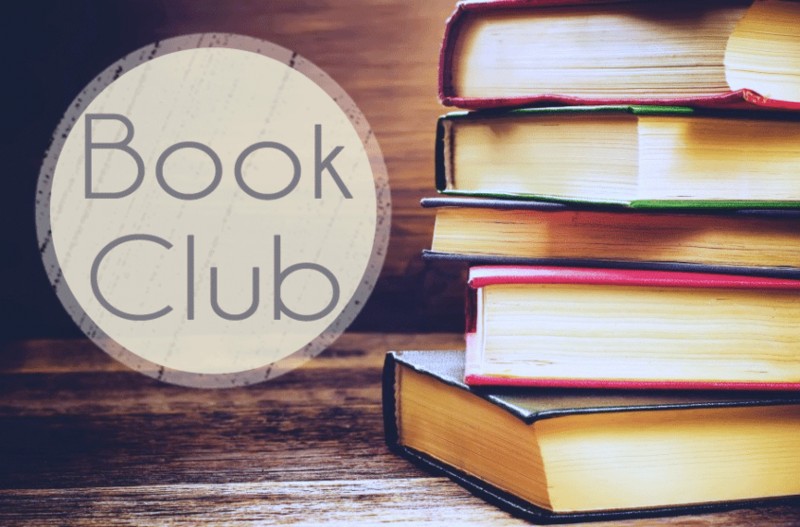 Consider joining Book Club. We meet after church, enjoy a light pot luck lunch, and we always have a good time. For information contact Barbara Barnes.